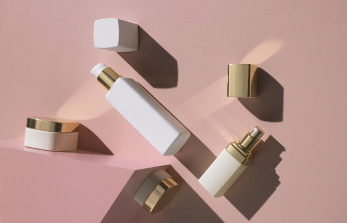 Without an exception, we have all wished for makeup to magically vanish, sparing us the nuisance of having to follow a strict skin cleansing drill at the end of the day – and we could just get back home, undress, and jump into bed instantly. While this remains the ideal we hope would come true someday soon, there are products out there that can help you get rid of grime, makeup, residual sunscreen and other particles in a rather pleasant way, which means, no mess, no double cleansing and in many cases, no rinsing either! 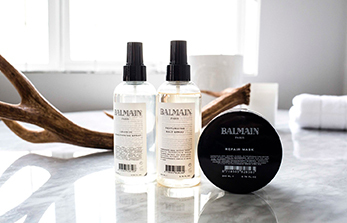 Launched earlier this year as part of The Cleansing Collection, the Anti-Pollution Cleansing Milk-to-Oil protects your skin from the menace of pollution. Its milky texture soon transforms into oil after a rub, removing all traces of makeup, sunscreen, grime and any other chemical buildup. The oil thereafter is extremely easy to rinse off. What you get post the rinse is clear, moisture-rich, lightly fragrant skin. 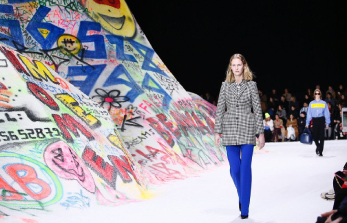 While Chanel turns milk to oil, Dior does the opposite. The USP of this one is in how extraordinarily gentle it feels – at the risk of sounding childishly enthusiastic, we’d say, your skin, after using this cleanser, will be so velvety-soft-fresh you won’t be able to stop touching it! Plus, the formulation is exceptionally effective in removing eye makeup – even the dark, stubborn variety. 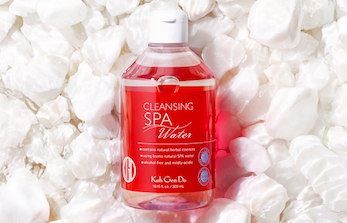 Son and Park Beauty Water is like the super-cool working mother of three whose skills at multi-tasking are insurmountable for mere mortals – this Korean skincare product cleans, exfoliates, moisturizes and brightens all at once! Besides, the fragrance is heavenly and the composition 94% natural. 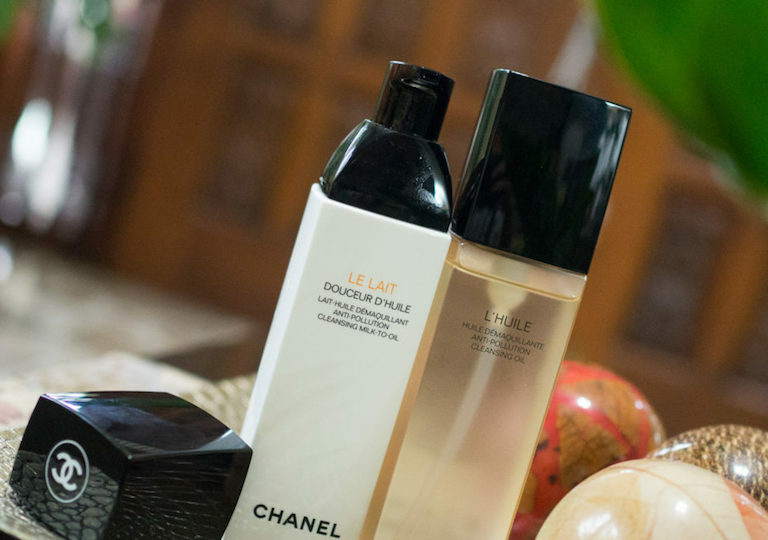 Never dries the skin, removes makeup and impurities in one sweep and does not require a rinse! 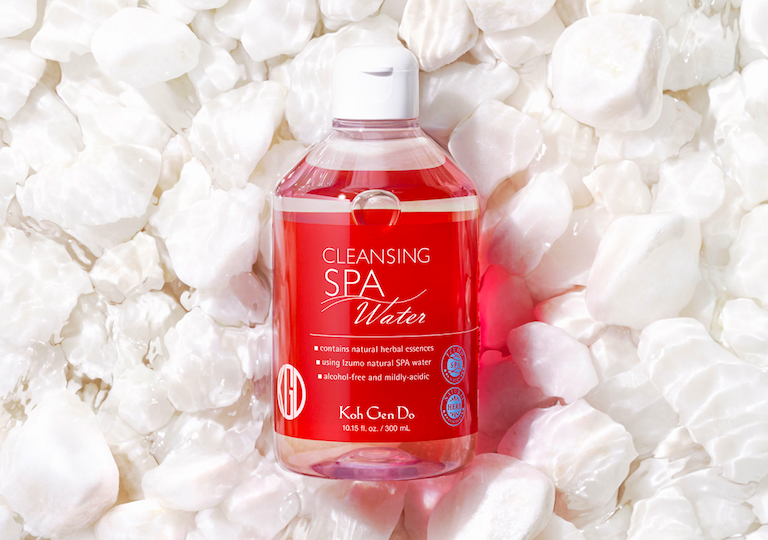 Koh Gen Do easily becomes the favourite micellar water of almost everyone who tries it once. 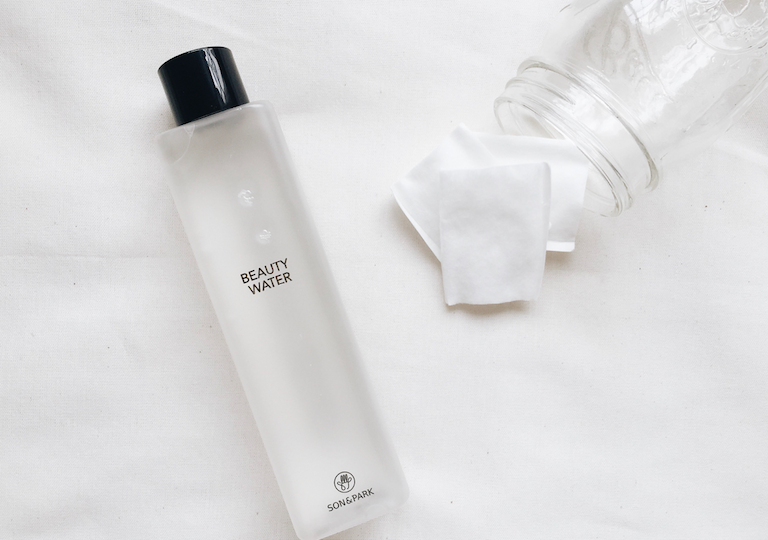 It is completely alcohol-free, pH-balanced (you won’t need to use a toner afterwards!) 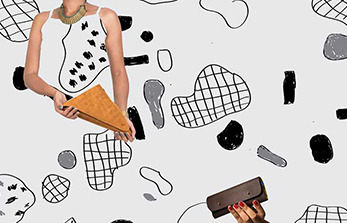 and contains the highly prized white birch sap that visibly replenishes the complexion. 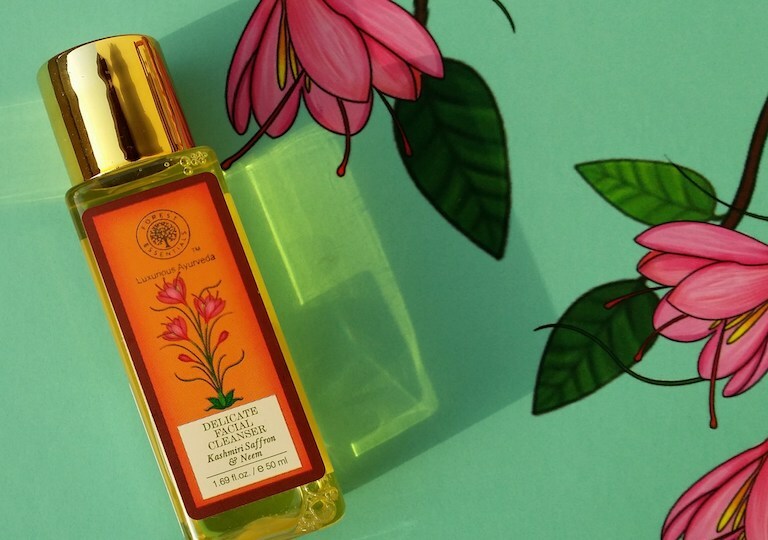 Enriched with saffron and neem, the cleanser does what it promises – gives a nice & fresh feel, removes makeup entirely and hydrates the skin. Over regular use, it also perceptibly improves the complexion owing to its authentic saffron formulation. 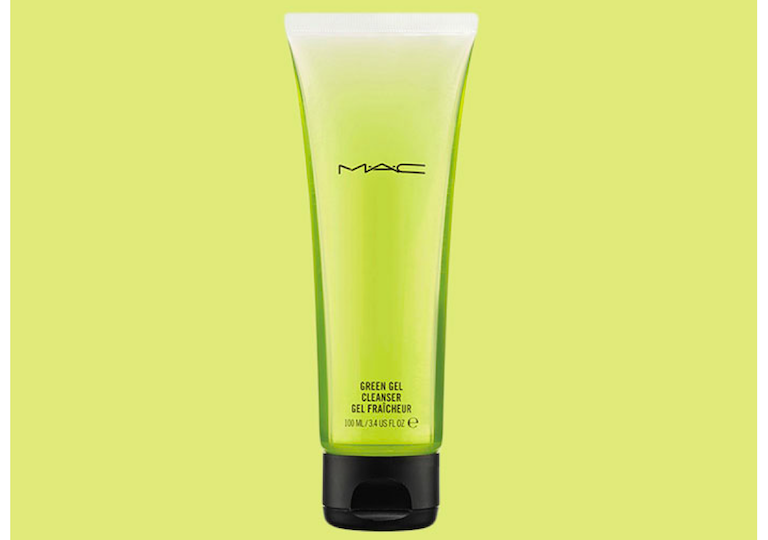 This gel cleanser from MAC is a boon for skin that is oily yet sensitive at the same time. 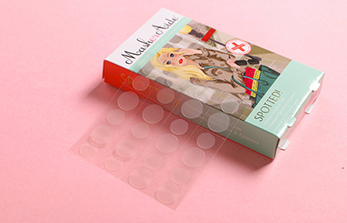 It thoroughly removes all layers of foundation and even eye makeup, while leaving the skin very, very supple. If you like a simple, no-nonsense matt finish on the skin, one wash with the MAC Green Gel Cleanser will help you achieve it. No matter how much makeup you wear for your Christmas-New Year parties, your skin underneath it all will remain fresh and supple – do remember drinking those essential glasses of water between rounds of mulled wine though!